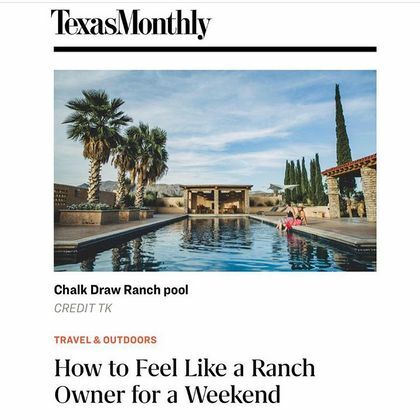 For all those times you ever wanted to be a rancher — minus the expense and upkeep, of course — a new way of vacationing has arrived. We Will Not Be Tamed calls on us all to appreciate the wildness of Texas, the vastness of our Texas spirit and why we should be inspired to conserve it. Responsible land stewardship is in Jesse’s DNA, and it is the foundation of all of his professional ventures. 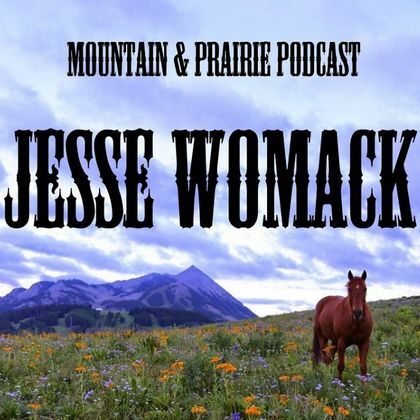 Jesse Womack wears many hats, but at his core, he is a rancher. Allison Ryan is a West Texas native and co-founder of Explore Ranches, a company that connects its customers with spectacular private ranches throughout Texas and Colorado. 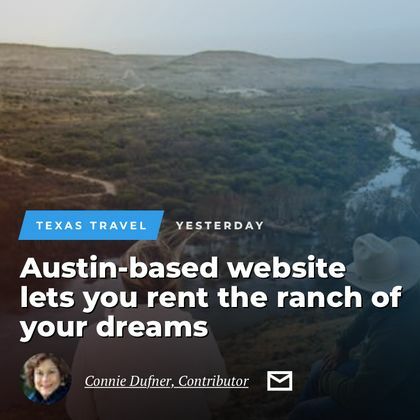 Given the lack of public land in Texas and the financial realities of owning large ranches, Explore Ranches offers a welcome solution for both landowners and adventure-loving non-landowners. 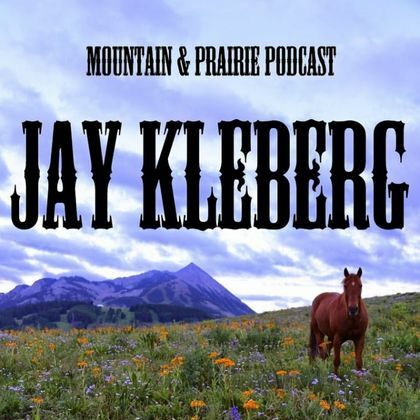 Jay has built his career and life around a deep respect for land and an inborn sense of responsibility to protect these landscapes, as well as the wildlife and heritage they support. As a sixth-generation Texan landowner, responsible land stewardship is in Jay’s blood, and as you’ll hear in our conversation, he’s laser-focused on leaving Texas an even better place than he found it.